Big Finish’s monthly Torchwood range seems to still come out in batches of six, despite the abandonment of numbered series on the website. The third set began in March 2017, after the tenth anniversary releases had all come out, before the release of Series Five in the Aliens Among Us box sets. 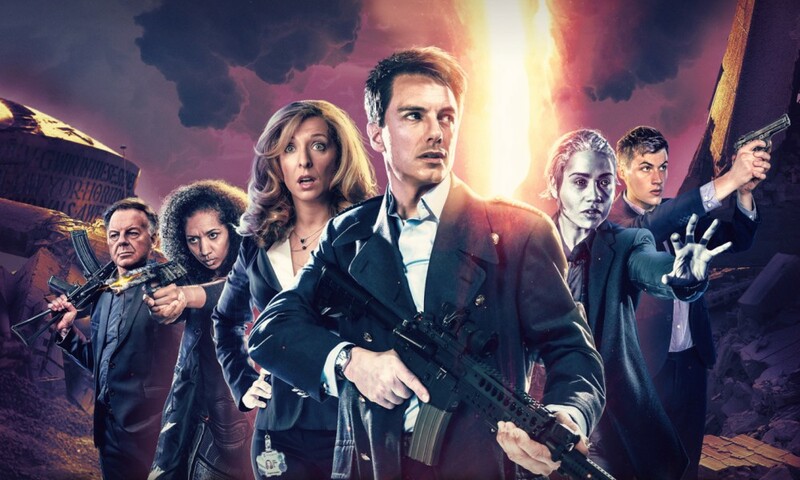 Like the previous releases, it jumps around a lot in the timeline of Torchwood, but this one goes even further afield in terms of the characters, as it’s the first set to have releases that actually feature no characters from the parent show. It starts out, though, with Visiting Hours, which stars Kai Owen as Rhys along with Nerys Hughes, who played his mum Brenda on screen in Something Borrowed (and also appeared in Doctor Who: Kinda). Rhys is visiting his mum in hospital… and of course something is horribly, bloodily wrong in this hospital. Visiting Hours is a pretty simple story, as Rhys and Brenda work to stay ahead of those who would hunt them, running around a largely abandoned hospital in the middle of the night. It’s not very substantial, but it is fun enough: Owen and Hughes have good rapport despite the little actual time they spent on screen together, and convince as a mother and son. Rhys gets to be resourceful, but he’s not too resourceful; he comes across as someone who’s a little savvier thanks to his experiences, but not a superhero like his wife. There are also, of course, good jokes. It’s unambitious, but succeeds at what it sets out to do. That simple statement could not be made about The Dollhouse. Set in the 1970s, it’s a Charlie’s Angels pastiche with three American women fighting aliens on behalf of Torchwood in 1970s Los Angeles, reporting to a disembodied voice back in the UK. You might ask yourself, “Why?”, and after listening to the actual story, you will continue to do so because nothing in the story ever convinces you that this was worth doing. Torchwood is not Doctor Who, its format is not infinitely expandable, and this story proves it. It’s trite and clichéd and has a lot of token “girl power” bits and also a weird, unpleasant obsession with the pubic hair of its main characters. The actors playing two of the three women are, at least, American, so that saves the story from some of the worst excesses of Big-Finish-does-America, but the New Jersey-raised Kelly-Anne Lyons does not convince as a southern belle, and the dialogue most have to utter is unsaveable banter in any case. The characterisation here basically amounts to “sassy Southern woman”, “sassy Latina who likes cars”, and “sassy black woman who knows science”. Britain’s only American voice actor, Stuart Milligan, is in it as well, of course. The story itself is kind of slow and obvious. 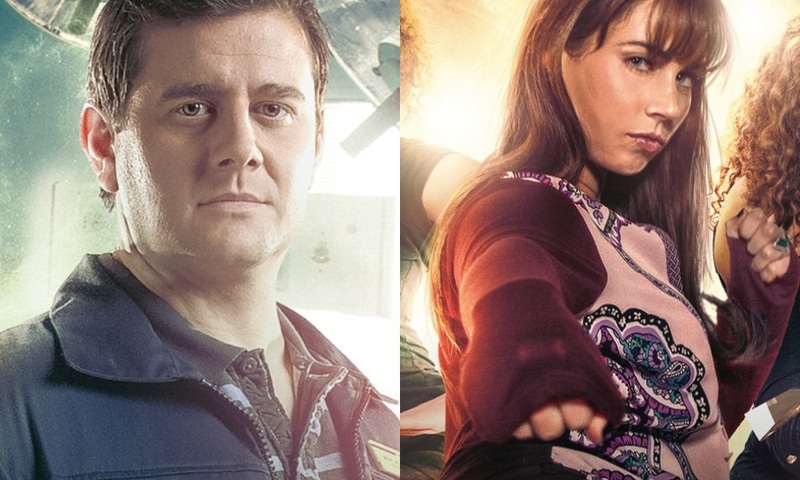 Torchwood has a lot to offer, of course, but this combination of releases feels like a weird way to open Big Finish’s third “season”. One featuring a recurring character, and the other no main characters at all! Thankfully, future releases in the season work with more conventional set-ups for the most part. 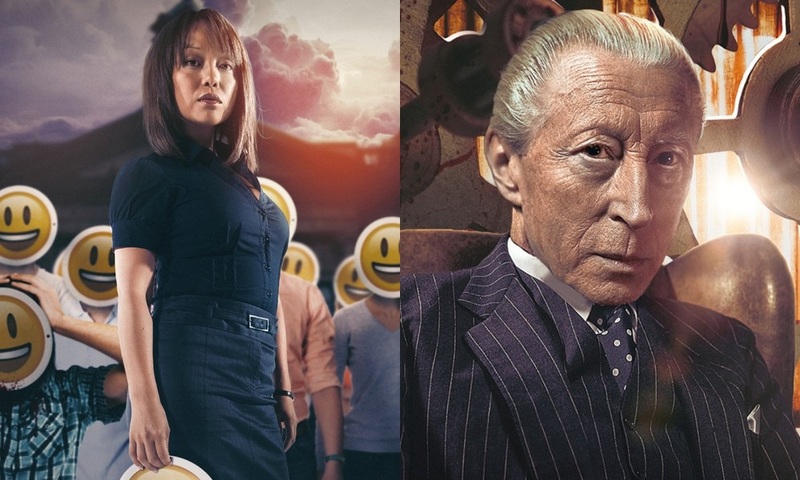 Visiting Hours (by David Llewellyn; starring Kai Owen) and The Dollhouse (by Juno Dawson; starring Laila Pyne, Kelly-Anne Lyons, Ajjaz Awad) were released by Big Finish Productions in March and April 2017 respectively.